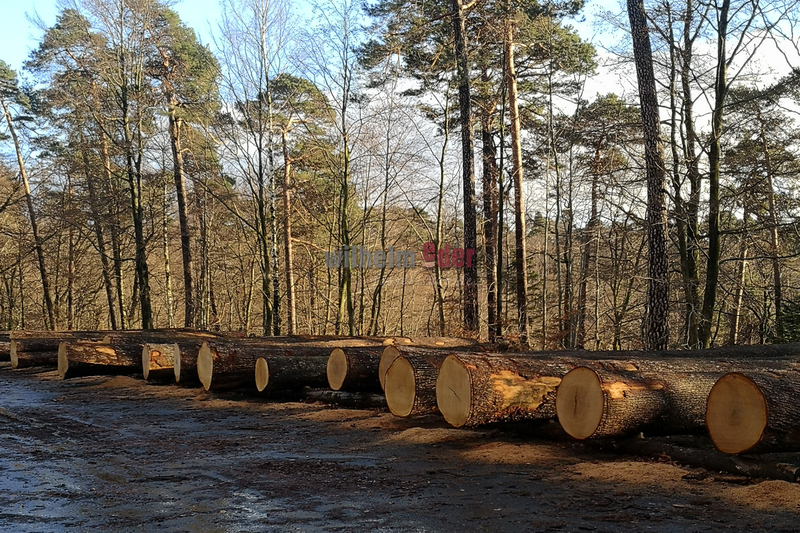 All wood logs of our own brand EDER - FassStolz® have been harvested in the forest in Annweiler, which is the 7th largest municipality-owned forest in Rhineland-Palatinate with 2.200 hectares. Trifels Natur GmbH was established by the community, it manages the forest, in order to remain the functions, such as nature protection, recover, economic and cultural heritage. This company places great importance on the sustainable forestry and all its wooden products are PEFC certified. Made of perennial, well-seasoned and fine-grained sessile oak. This barrel, from our Eder-FassStolz® series, is produced exclusively for us by Seguin Moreau. Wood: European Oak Toastings: Light Medium Dimensions 500 l approx. : Length of staves: 114 cm Ø Head: 76 cm Ø Belly: 93 cm Please select toasting at the top of the selection bar Equipped with silicon bung.